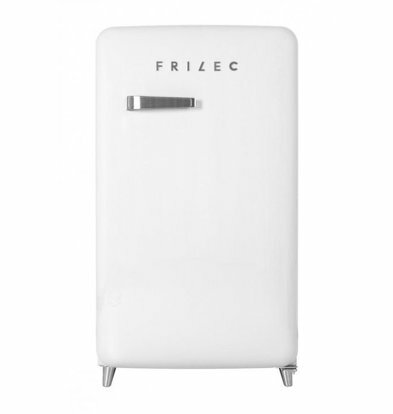 The Frilec brand was born in Dusseldorf Germany in 1986. 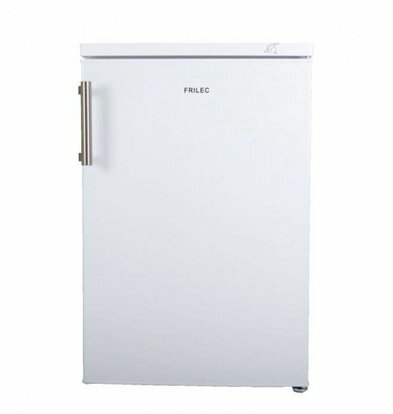 Since then, this manufacturer has been working to develop the most high-quality and energy efficient household products such as refrigerators, extractors, dishwashers and freezers for home and professional hospitality. 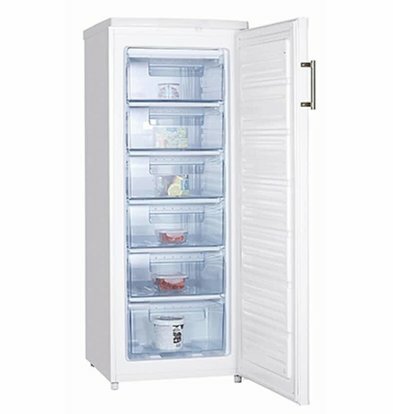 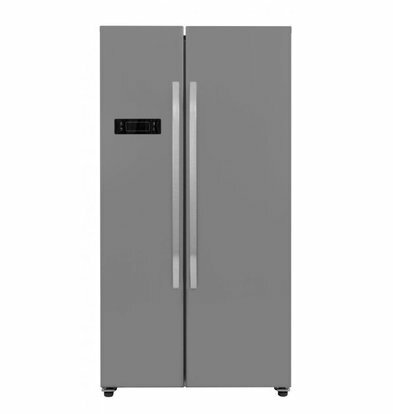 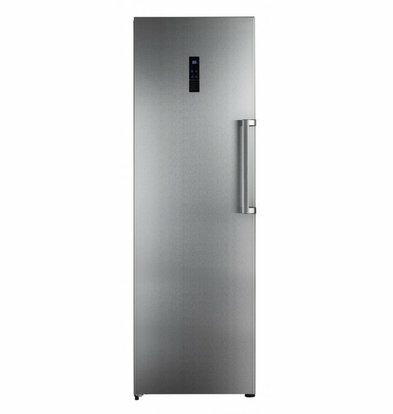 Various refrigerators are made in tight INOX or stainless steel design. 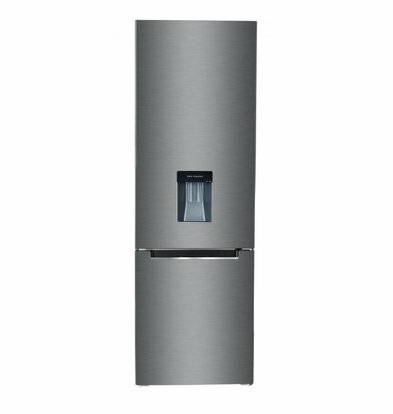 This high-quality finish is also available in the XXLhoreca webshop. 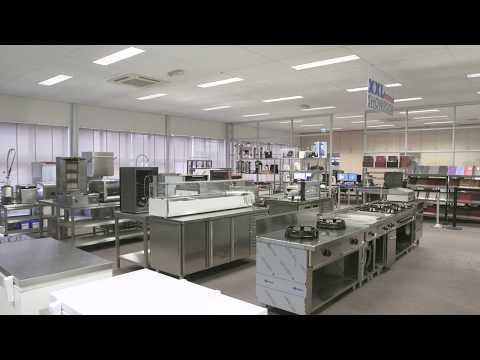 Frilec cooling equipment's energy class starts by default at A ++. 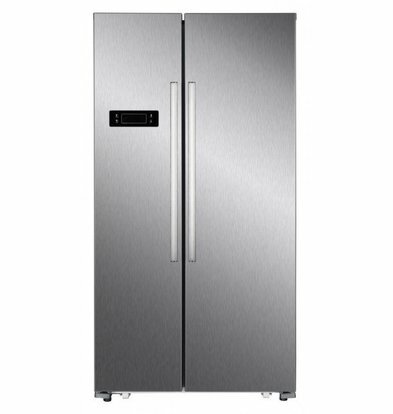 Due to our extensive range of the best refrigeration equipment, from the most renowned A brands, XXLhoreca ensures that you are always in good standing in terms of value for money. 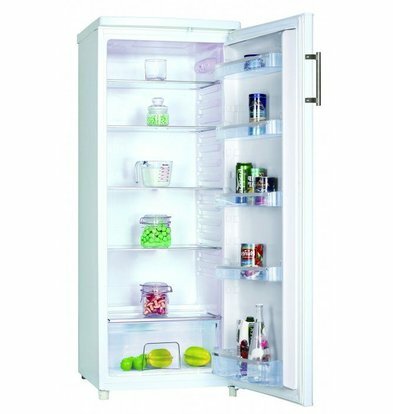 You benefit from discounts that reach up to 20%! 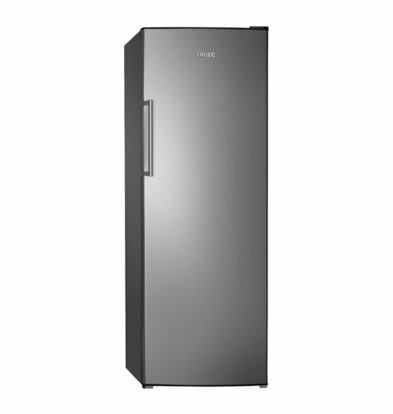 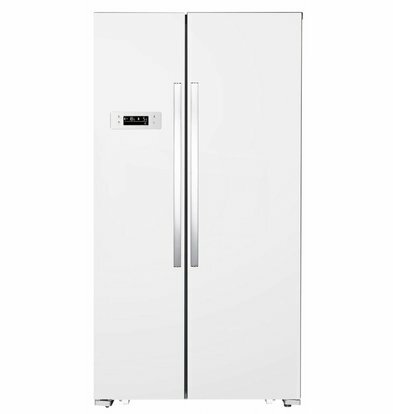 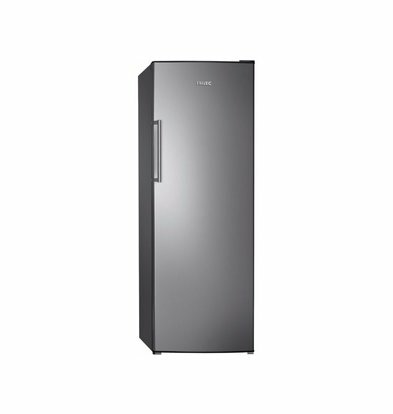 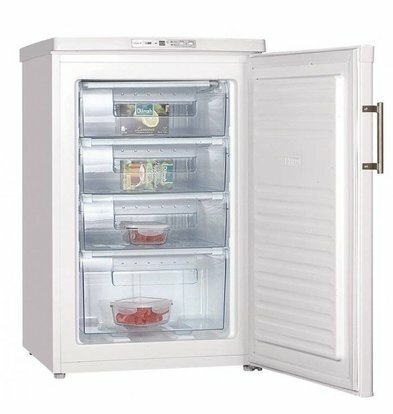 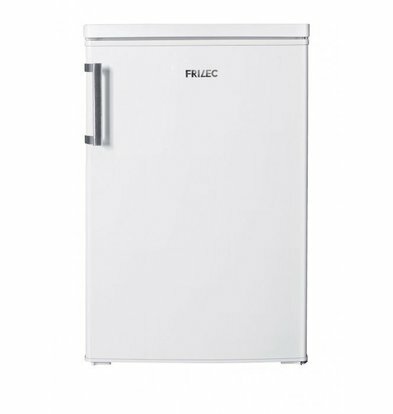 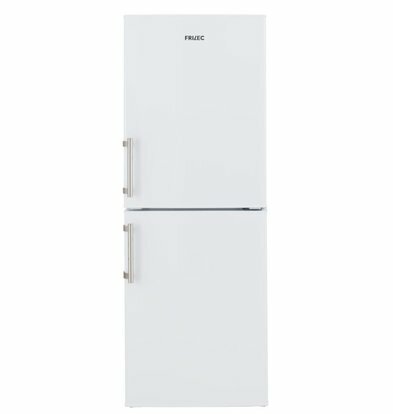 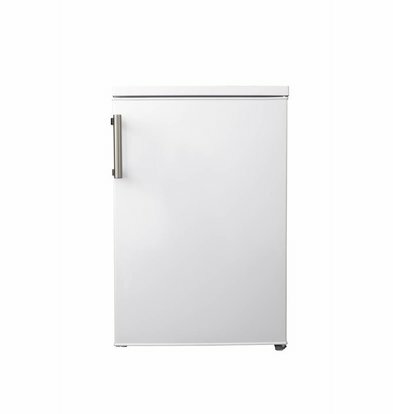 At XXLhoreca you can order all Frilec refrigerators and refrigerators online for the best prices! 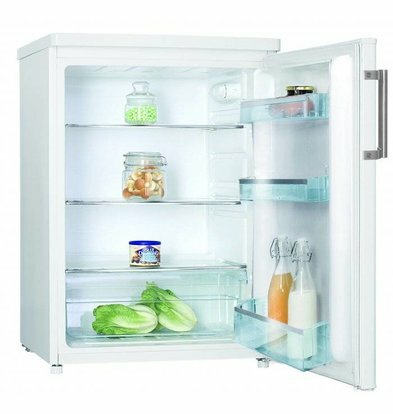 Via our webshop you can quickly get your fridge within 72 hours.